In 2014, iGavel's sales totalled a record-breaking $19.5 million. 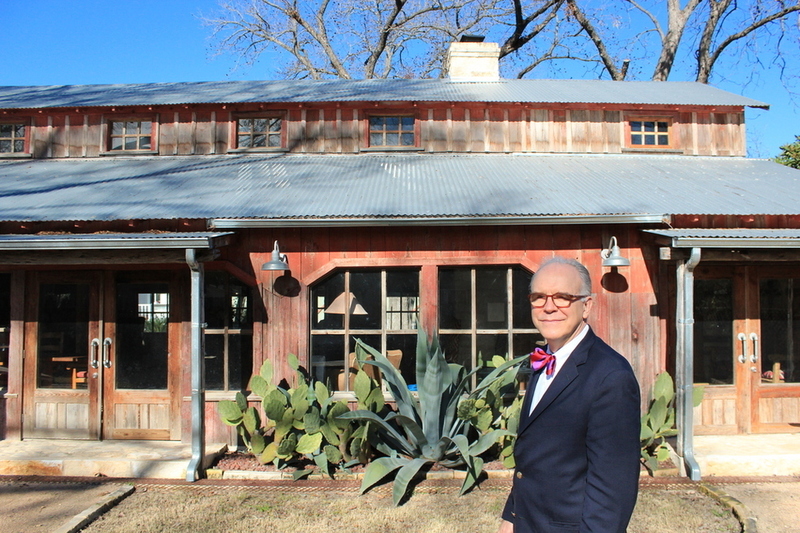 Founder Lark Mason has now opened auction houses in New Braunfels, Texas. 164 pieces sold in 2014 with a hammer-price that was over $10 000, and 8 pieces hit over the $100 000 mark in the saleroom, which iGavel can boast was done by no other online venue in 2014. "The year 2014 will go down as momentous for iGavel," said Founder Lark Mason. Amongst the incredible sales was a Chinese scroll sold at Elders for $1.1 million and a piece by Gabriele Münter which sold at Everard for over $250 000. 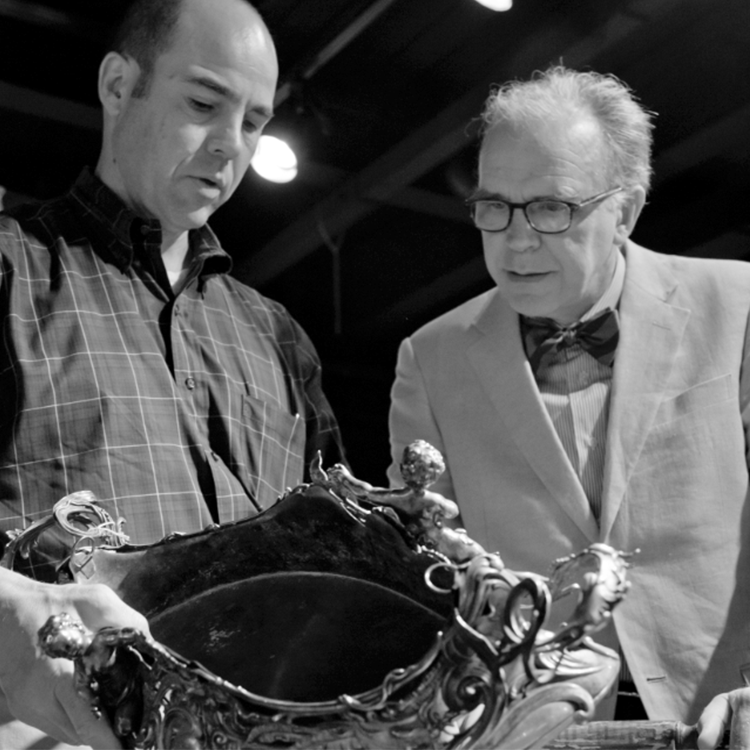 Litchfield Count sold a pair of Chinese vases for almost $250 000. "The decision is strategic and is based on the vibrancy of the Texas economy, terrific business climate, the geographic advantage of being in the center of the U.S. and the proximity to Austin, an incubator of tech firms." "Establishing an office here allows us to better serve our clients, many of whom live in Texas and the surrounding states." "Being online is not enough. The key today is service and accessibility and cost. The traditional auction house model that packs and ships items over long distances to a central location is under terrific strain." 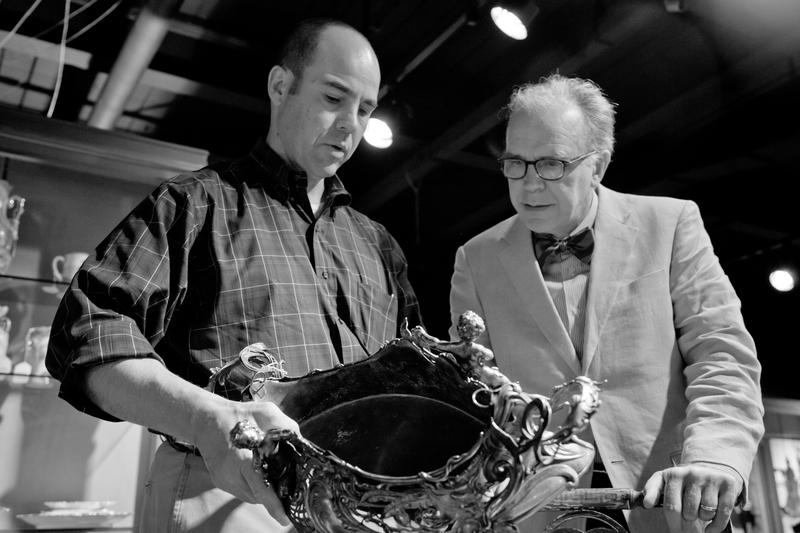 Mason, who founded the platform 13 years ago, is an Asian art expert on The Antiques Roadshow and a former director of Sotheby's. Mason now has an auction house which specializes in the sale of Asian Art. A record was set for Lark Mason Associates as he sold a painting for $4.3 million, which was also a record for the highest sum paid for a work of art sold at an online auction. Current iGavel sales include an Art Deco, Nouveau & Modern sale, Asian Art and Jewellery. Check out iGavel on Barnebys.